Yelp today announced a small but noteworthy improvement to its service: it will now match reviews and photos made by the same user. 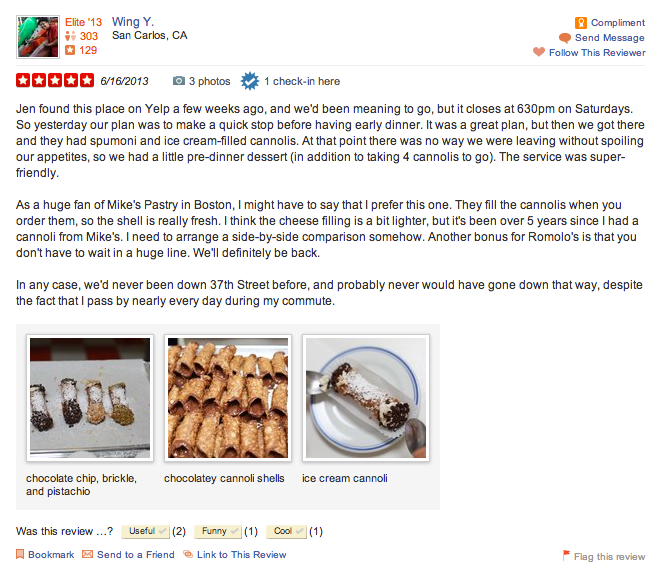 As a result, visual and textual content will now appear together, both on the desktop and mobile versions of Yelp. It’s important to emphasize that Yelp will not be mixing and matching photos and reviews by different users. The business being reviewed and pictured has to be the same, as does the user, so the content can be shown together on that business’ Yelp page. It’s a minor change, sure, but a very helpful one. Nevertheless, we can’t help but wonder why Yelp wasn’t doing this before. Especially if you consider this: “We know folks love ogling photos – in fact, people stay on Yelp business listings with photos about 2.5 times longer than those without.” In other words, this change should be a boon for both users and businesses. 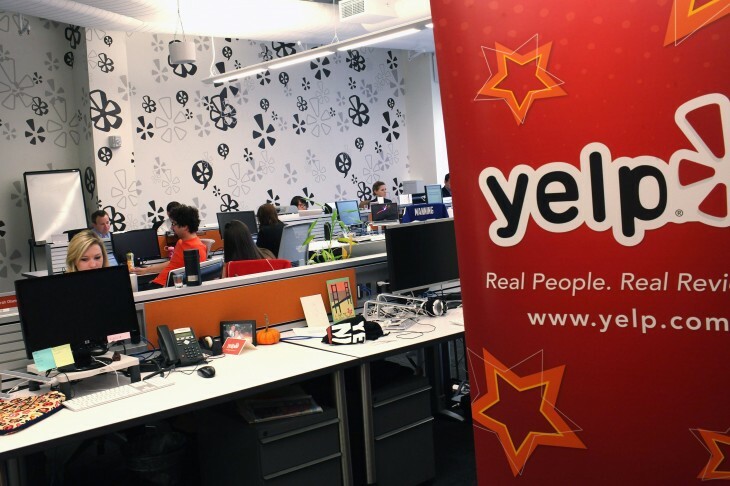 Yelp has been pushing a slew of updates recently as the competition in the space continues to heat up. The local search and review service is seeing an increasing overlap with other technology firms, and that frankly can’t last. Yelp arguably has enough critical mass to be able to stand on its own, but it could very well get pulled in to be part of something bigger. Given its size, that may be more likely to happen via a partnership than an acquisition, but never say never.